For 30 to 59 mini eclairs. 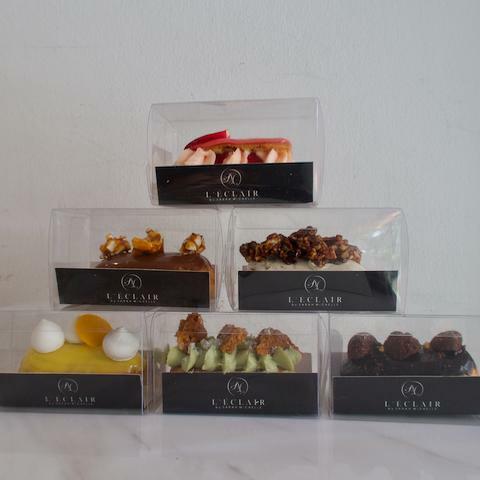 Kindly note there is an extra charge of $0.30 included per eclair favour. I understand that this order requires an advance notice of one (1) day. There will be no refunds for cancellation.